Spiritual Healing and Revealing thru Awakening Your Psychci self! 1-Having an open mind and heart are required. It has been our experience that preconceived ideas about spiritual healing will hinder your progress, so please leave them at the door. This training goes beyond what most believe to be “ Spiritual Healing and Revealing”. This group is a tutelage, which means you will be required to be committed and dedicated to this training and organization. 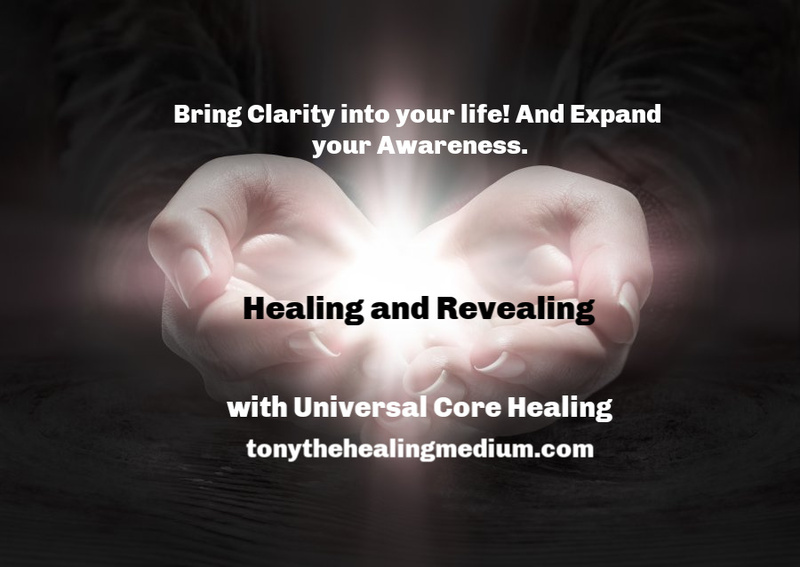 Tony will be teaching, instructing and giving you the guidance required to engulf all aspects of spirituality. 2-Sensitive information will revealed about yourself and others. No information will ever go outside our classes. Students are required to be an “Open Book”. In the world of spirituality there are no secrets, there are no skeletons kept hidden in the closet. What is discussed in class, stays in the class. No information will be shared outside of this organization without your consent. (You may be asked for a video interview, video footage may be shared on social media) If you are not ready to learn the truth about yourself. Then this is not the class for you! 4-Classes are 8 week commitment. $30 per class=$240 available payment by Cash, Credit/Debit or Check. Please do not expect to receive a reading or healing on the first day! Healings and reading are done when only when the student is ready. 5–To Attend-R.S.V.P. via Text @ 714-222-8835 Please!! If your plan change also change your Rsvp. No shows will be banned. Include first and last name, date, location you plan to attend. You can also use this number to text any questions you may have. Your inquiries are very important to us! But due to large volume of calls we are unable to return phone calls. So please text only. We will return your text as promptly as we can. 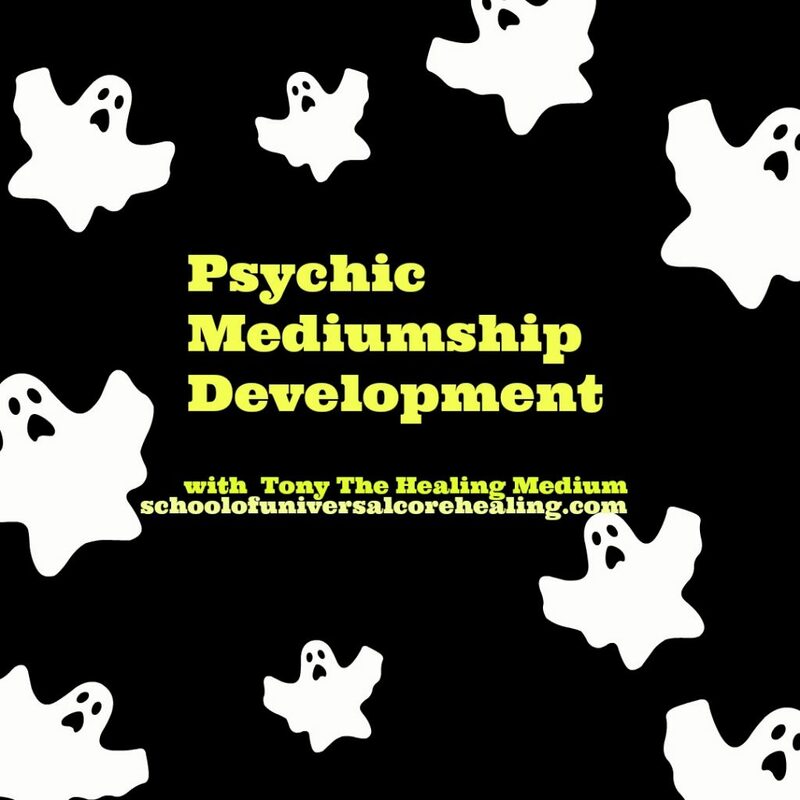 Personal session with Tony The Healing Medium are available see below! Please Rsvp a Text 714-222-8835 with your name and location you plan to attend. 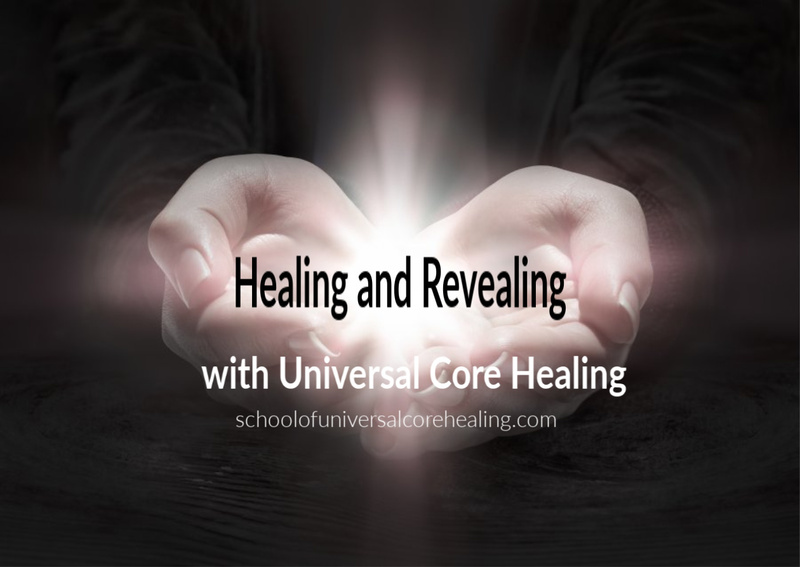 Please Note: If the Idea of Healing your Life and Awakening your Psychic Self Accurately is not of the utmost importance to you, then Universal Core Healing is not the School for you. We release you with our Love and Blessings, to find your life’s path. Spiritual Healing Leads To Clarity And Freedom To Be In Control OF Your Life!